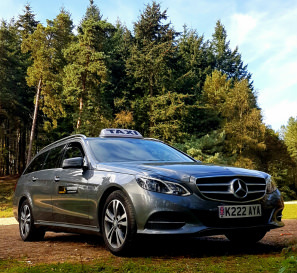 We are a local taxi company based at near Brockenhurst train station of the New Forest, Hampshire. 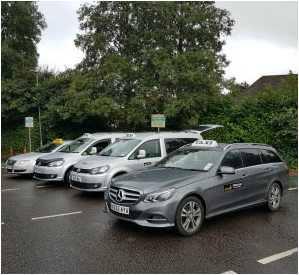 We provide professional transport services in Brockenhurst,Lyndhurst,Lymington,Burley,Beaulieu and surrounding villages of the New Forest. Our staff is dedicated to provide the customers with quick and reliable transportation services. Our large selection of vehicles is available to meet your individual needs as well as airport transfers to any London airports,corporate journeys.All our Taxis are fully licensed and registered. Our vehicles are well maintained and meters are regularly inspected by relevant authorities. 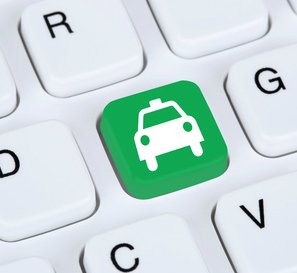 We pride ourselves for providing a better, safer and professional taxi services at competitive prices. We provide 24-hour local and airport transfer services and use the latest technology to stay in touch with our drivers. YOUR drivers are committed to provide best ever service to all customers regardless of distance. All your drivers are well trained, CRB checked and fully licensed. To book a safe and smooth journey, please call us on 01590 54 54 54 / 07708 866 844 or Contact us and Book a taxi Online.